Telephone density in Nigeria hit 120 per cent in November, increasing by 2.76 per cent from October.However, The Guardian checks showed that from November 2017 and 2018, teledensity grew by 19.13 per cent. Specifically, the figure was 101.6 per cent in November 2017 and grew to 120.79 per cent last month. Teledensity is the number of telephone connections for every hundred individuals living within an area. It varies widely across the nations and also between urban and rural areas within a country. November statistics released by the Nigerian Communications Commission (NCC), yesterday, which confirmed these figures, puts telecoms services users at 169.1 million. As at same period 2017, there were 142.3 million users. The operators added 26.8 million users to the telecoms radar within the year. Breakdown of the statistics showed that the GSM operators, that is, the quartet of MTN, Globacom, Airtel and 9Mobile, grew their subscription bases by 3.86 million new subscribers. As at October, they serviced 164.8 million but it increased to 168.7 million in the month under review. By so doing, MTN with 66.9 million customers, now control 40 per cent market share. Globacom bounced back in November, with 43.3 million users and 26 per cent hold of the market. India’s Bharti Airtel, trading as Airtel in Nigeria has 25 per cent market share and 43.1 million users. 9Mobile maintained nine per cent market share and provides services to 15.4 million subscribers.To complete the active subscribers list for November, NCC puts CDMA users at 124, 815; Fixed wired/wireless users at 135,696 and Voice over Internet Protocol (VoIP) subscribers at 115,314. Internet Subscription grew from 107,547,723 in October, 2018 to 108,897,679 in November 2018.The Commission puts total active broadband subscription on 3G and 4G platforms as at November at 58.9 million, while penetration is 30.9 per cent.The telecoms regulator put contributions of telecommunications and information services to GDP from Q1 – Q3 2018 at N4.7 Trillion, according to figures gotten from the National Bureau of Statistics. 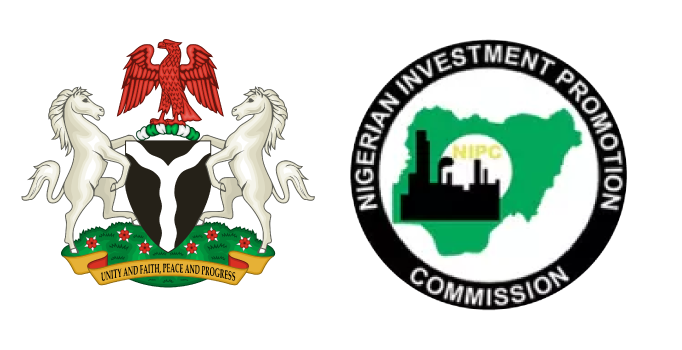 NCC, which said in the last quarter (Q3, 2018) the amount stood at N1.5 Trillion, disclosed that telecommunications and information services sector grew by 14.7 per cent from Q1, 2017 – Q3, 2018. In a related development, MTN shares rose by eight 8 per cent yesterday on the Johannesburg Stock Exchange (JSE) after it settled a row with Nigeria’s central bank for a fraction of the $8.1 billion it had threatened to cost.